Whoa! 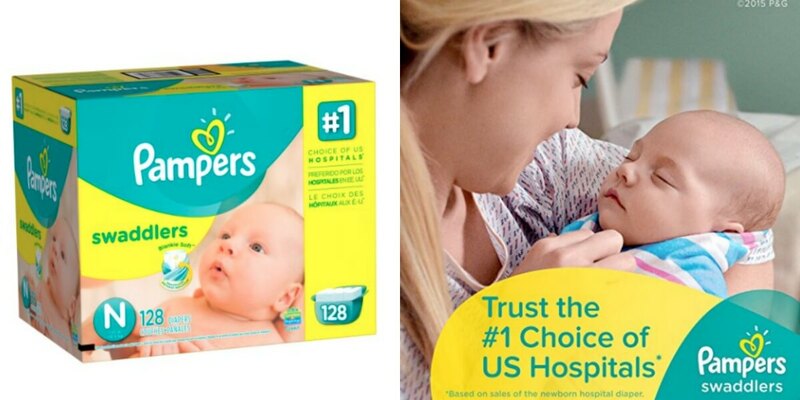 This Pampers Diaper deal is amazing! Get 128 Count Size Newborn Diapers for just $11.51 after coupon and subscribe and save if you are an Amazon Prime Member.